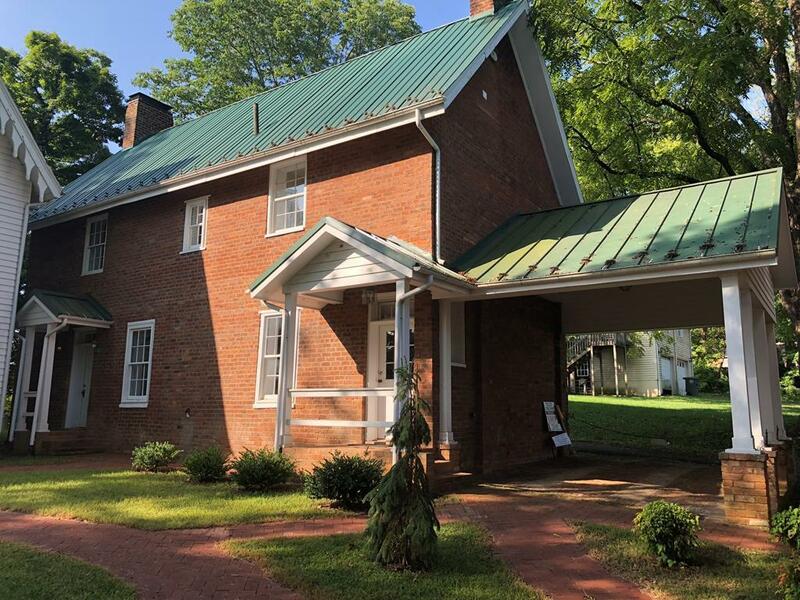 279 Main St, Abingdon, VA 24210 (MLS #68071) :: Highlands Realty, Inc. The Cave House Estate is an Abingdon landmark with four buildings included. 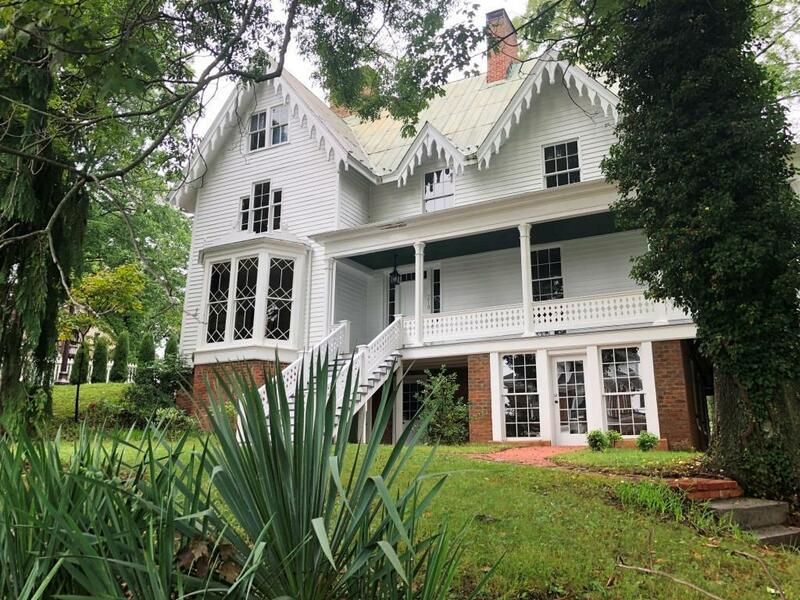 The Cave House is a Greek Revival style home, which was constructed in 1857. This building's grand construction has been home for many businesses. The four levels offer a great canvas for the next chapter. The Cave Cottage has served as a residence for many Barter actors,including Gregory Peck, Ernest Borgnine, & Patricia Neal. 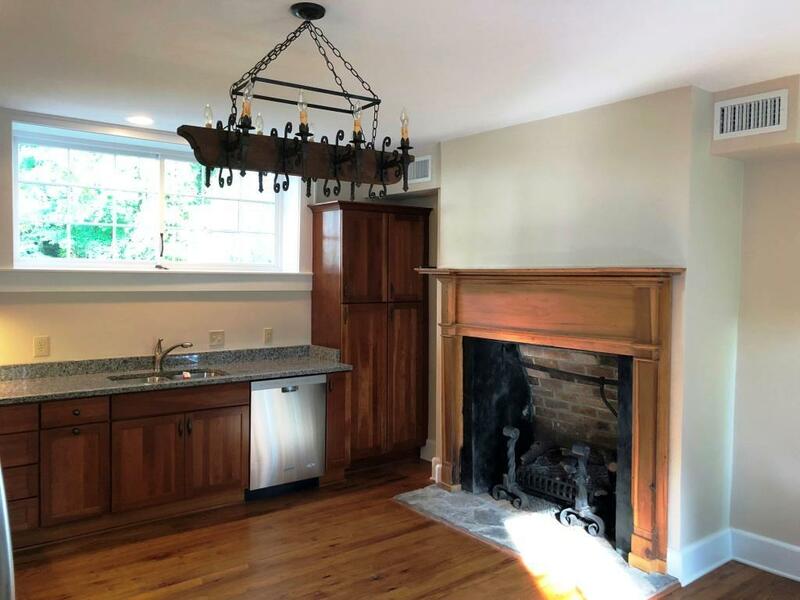 The cottage has been tastefully renovated and offers 2 bedrooms with 1 full & 1 half bath, gas fireplaces in four rooms , wood floors, and exposed brick. 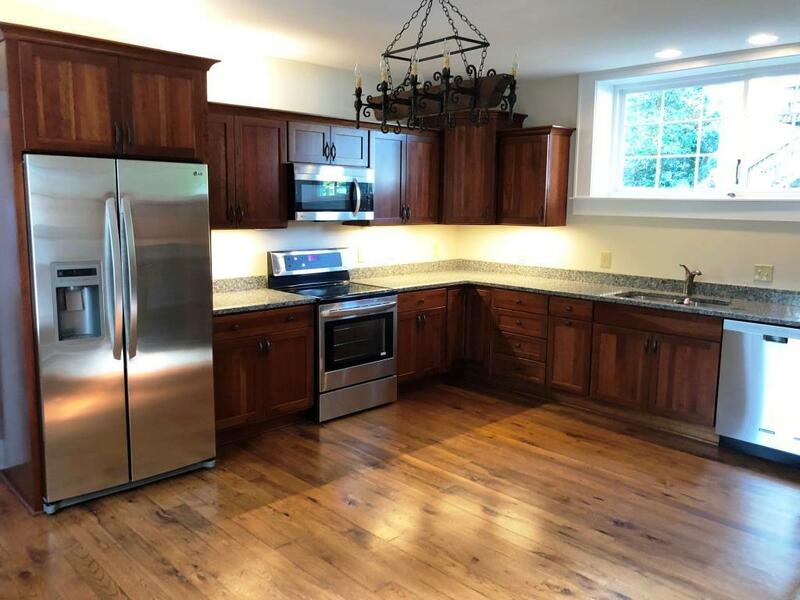 The modern kitchen offers great space with granite counters & stainless steel appliances. The rear studio offers three sections including a great work space with a walk up room, a latticed area for covered storage, and access to the Wolf Hills Cave. This cave is known for the wolves that attacked Daniel Boone's dogs as they camped at nearby spring in 1760. This historical collection is now available for the first time in over 60 years. Listing provided courtesy of Wey Mcleod of Bhhs Jones Property Group Va.